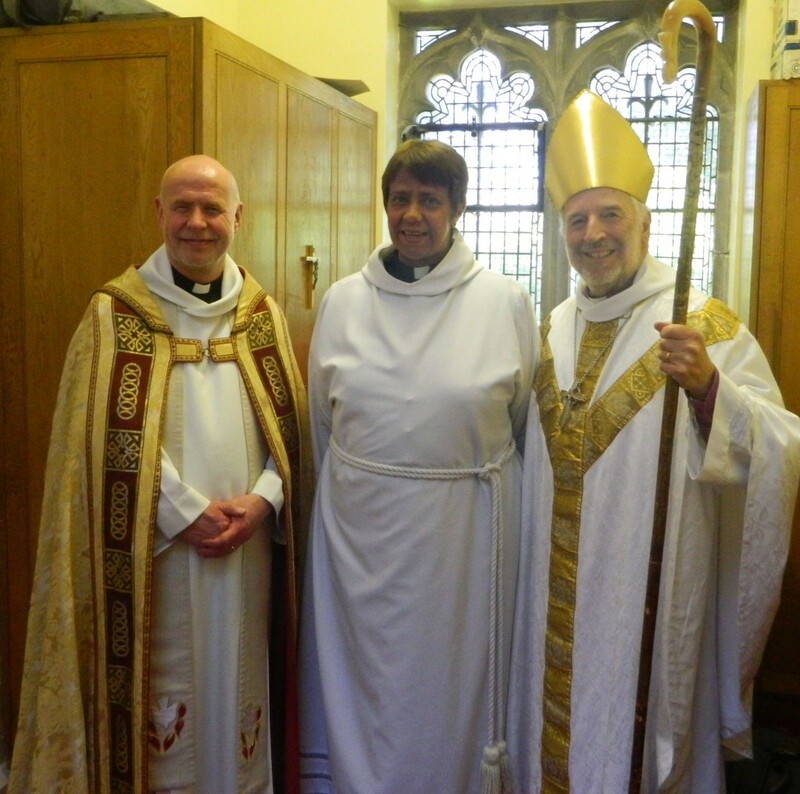 We were glad to see the Institution of Revd Alison Cozens as Rector of Holy Trinity, Dunfermline, and St Margaret, Rosyth, last Saturday. Our vacancies are often far too long – this one was exceptionally so. The cost to congregations is very great. Without the willingness of retired clergy to provide interim ministry, it would be far greater. I sometimes have a flutter of nostalgia about congregational ministry in these moments. But there is plenty in this particular place to fire the energies. The new Forth Crossing is just down the road. It means that the movement of families into Fife from Edinburgh because of lower house prices will continue – and it secures industrial development and jobs in Fife as well. That’s why we have given so much attention to this area – the All Souls Fife Church Graft on the other side of the M90 is another example of this. In Rosyth, we are in partnership with the local Methodist congregation. So there is an opportunity to develop that partnership and to explore shared local mission. So lots to do … and then there is the proposed Western Expansion of Dunfermline.